The law firm of Rhonda Peoples-Waters, P.A. is pleased to offer aggressive, trusted and professional legal representation. 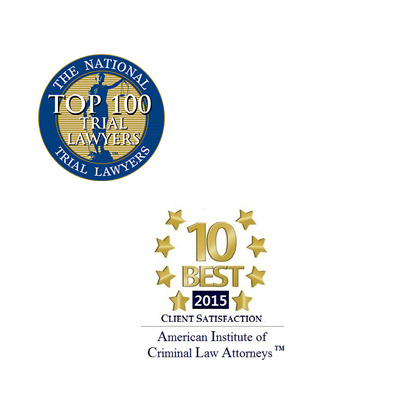 This firm specializes in the areas of personal injury, auto accidents, and criminal defense. The trial experience associated with the law firm of Rhonda Peoples-Waters P.A. is distinguishable and noteworthy. This law firm prides itself with “treating our clients as we desire to be treated.” We invite you to join us in our quest for JUSTICE for ALL. Rhonda Peoples-Waters is an auto accident lawyer in Jacksonville, FL. She has been an auto accident lawyer in Jacksonville, FL since 1999. Rhonda Peoples-Waters, P.A. also provides counsel on a variety of civil law cases including: personal injury, contract law, family law, traffic law, and wills & probate. Selling alcohol to a minor.